The Cricut Explore is an electronic cutting system used to create polished DIY projects. 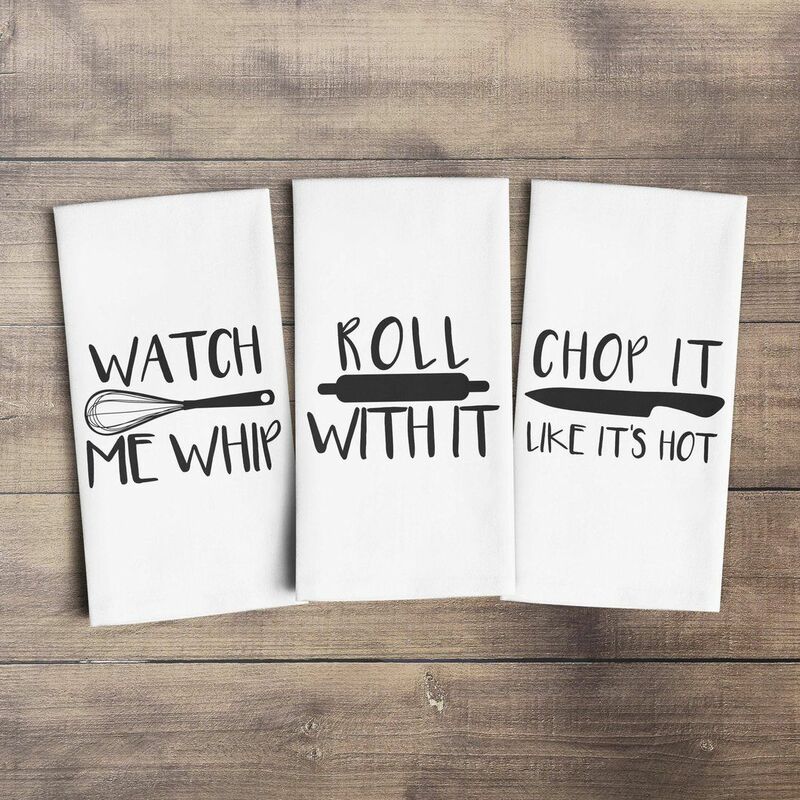 Join us in designing dish towels for the Holiday Season. Beginners welcome, materials will be provided. Space is limited, registration is required.